What do you need to consider when moving your goods to Spain? When moving abroad, you will need to transport many of your possessions with you – making your decisions of how to do this and what to take incredibly important. The most practical and efficient way to transport your goods to Spain is by using a removals company. Ideally, you should choose one that is a member of The British Association of Removers Overseas (BAR) or The Association of International Movers (IAM). One of the first things you need to check about your prospective removals company is its insurance status. Does its policy cover possessions while in storage, awaiting removal? Does it cover possessions while in transit by sea (marine insurance)? Are your possessions still insured once they arrive in your new country and are delivered to you? The best time to contact a removals company is three to six months before the removal date. They will need to visit your home in order to survey your belongings for a quote and then fit you into their schedule. Usually the better the company, the busier it will be! 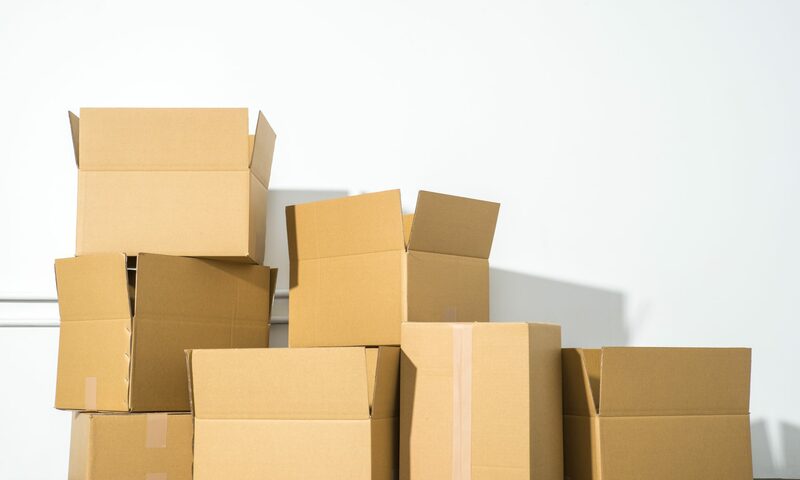 Check that the company does all packing of goods – it is better to pay a few extra pounds and get your things professionally packed, and some removal companies will not guarantee goods unless packed by themselves. Check that quotations include all fuel costs, motorway tolls and ferry cages. We would recommend getting at least three quotes to enable you to compare prices. The most practical and efficient way to transport your goods to Spain is by using a removals company. What should you take with you, and what should you leave behind? Offload any items that you can do without, as removal companies will charge you by the m². 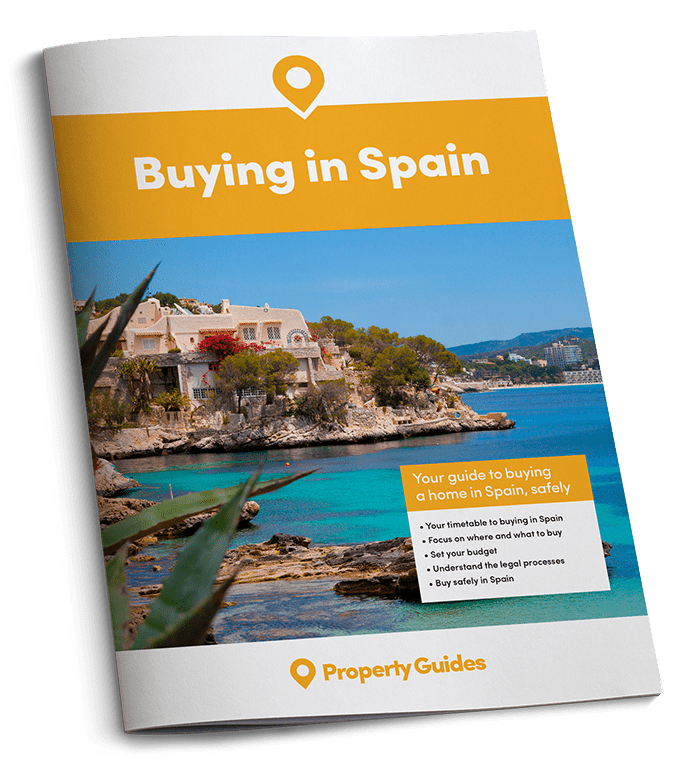 Think carefully about what to take with you to Spain – ask yourself if you really like an item, or if you can really see it sitting comfortably in your Spanish home. Some items, such as furniture, will be expensive to replace in Spain, although you can usually find an Ikea not too far away. For smaller pieces of furniture you don’t have to go to specialist shops, as you will often find attractive side tables, mirrors and small storage pieces in shops that may also sell clothes and decorative items. Generally, your life in Spain will be spent outdoors for much longer periods than it did in the UK, so garden or terrace furniture is important. Unless you have pieces of good quality, which will withstand hot sun as well as rain, you would probably do better buying these when you arrive in Spain. Larger supermarkets sell garden furniture, usually cheaper than the garden centres, though the choice may be limited. DIY stores also have a range of outside tables and chairs, but they will cost more than at B&Q or Homebase. Most Spanish homes are not carpeted, but have tiled or wooden floors. You will probably want to bring your good rugs with you as it can get chilly during the winter months. Alternatively, you will find a comprehensive range of rugs in Spain to suit all budgets. Curtains tend to be lightweight, mostly to stop the sun pouring in on hot days and almost all Spanish properties have shutters, so interlined, heavy curtains are not really suitable in Spain unless your home is high up in the mountains. There are many local shops which offer attractive curtains, readymade or made to measure. It’s so important to assess what you actually need to take with you to Spain as this can majorly impact the price you pay for shipping. It is not worth bringing your plants or shrubs to Spain as many will not survive in the climate and although they are quite expensive to buy, there are good garden centres with a wealth of suitable plants for gardens and terraces. Do consider buying plants that require little water though, as the cost of watering can become very expensive unless your property has its own well from which you can draw water for the garden. When it comes to white goods, most will work in Spain, but you may have to change the plugs or buy numerous adaptors, depending on which country you are moving from, as the sockets can be different to what you are used to. The price of washing machines and the like is higher than in some other countries – the UK, for example – so if your existing machine is reasonably new, a well-known make and in excellent condition, it may be worth bringing it with you. You may also need spare parts, so bring only internationally recognised makes. Spain now only has digital TV, so you will need a decoder. If your TV is over three years old, it is better to buy one in Spain when you arrive. Search around, as prices can vary widely. If you currently live outside the EU, smaller electrical appliances, such as hairdryers, kettles, or kitchen equipment will work in Spain with an adaptor. You will need to buy several adaptors! When it comes to the transport of white goods, most will work in Spain, but you may have to change the plugs or buy an adaptor, depending on which country you are moving from. Spanish bed sizes and pillow shape can differ from those in other countries, such as the UK. It may be practical to buy extra bedlinen at home before you leave if you are planning on bringing your own beds and bedlinen with you. Beds and mattresses are sold separately in Spain and can be expensive, though if you search around, some companies offer good packages. Remember to keep essential items to hand from the beginning. Allowing for at least six weeks in transit, you will need to pack carefully – once your belongings are loaded, you can’t access them! Sort out keys for your present accommodation, car, office, etc. and make sure they are kept separate, labelled and ready to hand over to the right people before you leave. All boxes should be clearly labelled, with lists of inventory stating exactly what is in each box. Any reputable company will ask for this list in advance. It’s really important to ensure that you comply with all regulations when your possessions enter a new country. You should also think about your electrical equipment, and whether it will work in your new home. Your removals company will be able to advise you of this. Those that can’t be used can be sold or given to the local charity shop. If you are not moving directly into your new home, you will also need to discuss storage; it may be cheaper to store your goods in Spain rather than in your home country – it is worth researching this.